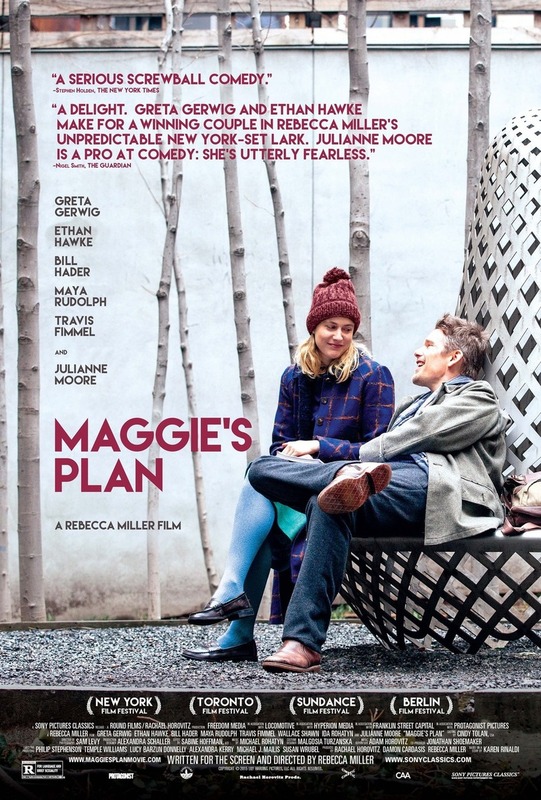 Maggie's Plan DVD and Blu-ray release date was set for August 23, 2016 and available on Digital HD from Amazon Video and iTunes on August 23, 2016. Sometimes in life, even the most intricate plans have a way of falling apart. A young woman falls in love with a professor, but it turns out that he's already married to another woman'a woman who is extremely intimidating. Eventually, their affair becomes so serious that he decides to leave his family for her. But then, in a strange twist of events, the young woman discovers that she has fallen out of love with him and would like to set him back up with his ex-wife.